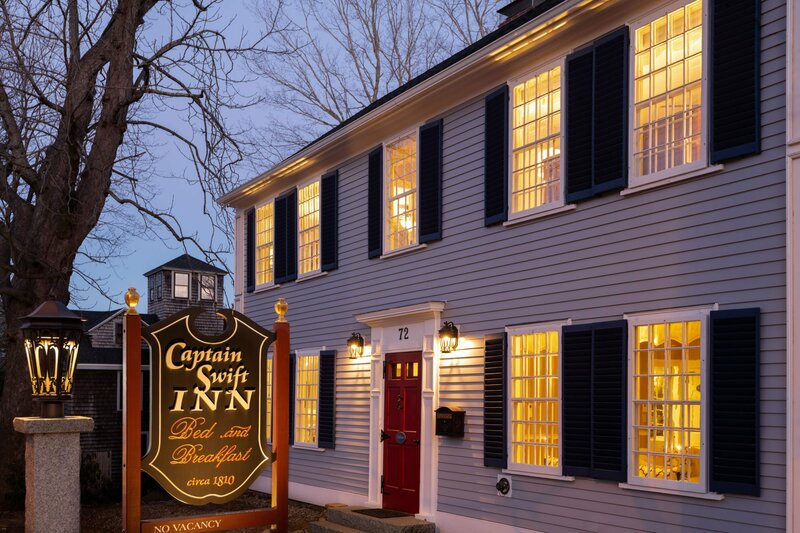 Welcome to The Captain Swift Inn, a completely renovated Camden Maine Inn, Bed and Breakfast! 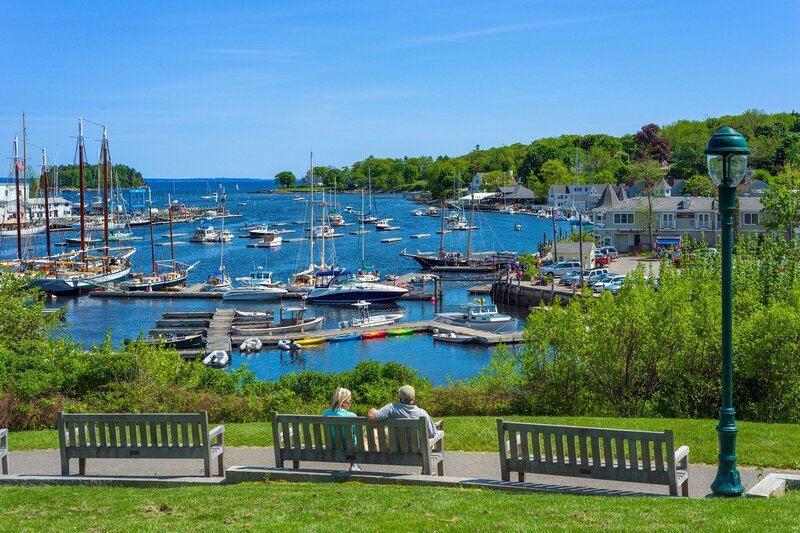 Located in Maine’s Mid-Coast region, only two blocks from Camden’s historic village and beautiful harbor, The Captain Swift Inn offers luxury lodging; impeccable service and intimate dining to discerning travelers – all in a relaxed, upscale and casual environment! 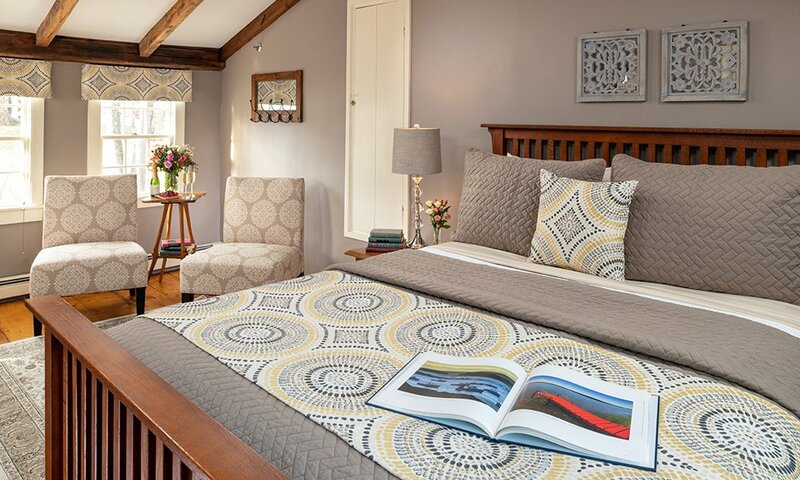 Although a Maine bed and breakfast for many years, the Inn has just completed a major renovation, with new quality Comphy brand linens, furnishings, spa showers and many other varied amenities for today’s discriminating traveler. The Inn features 9 soothing guest rooms and suites, all handsomely appointed; spa showers with massage body sprays; private room decks; a stone patio with firepit and much more! 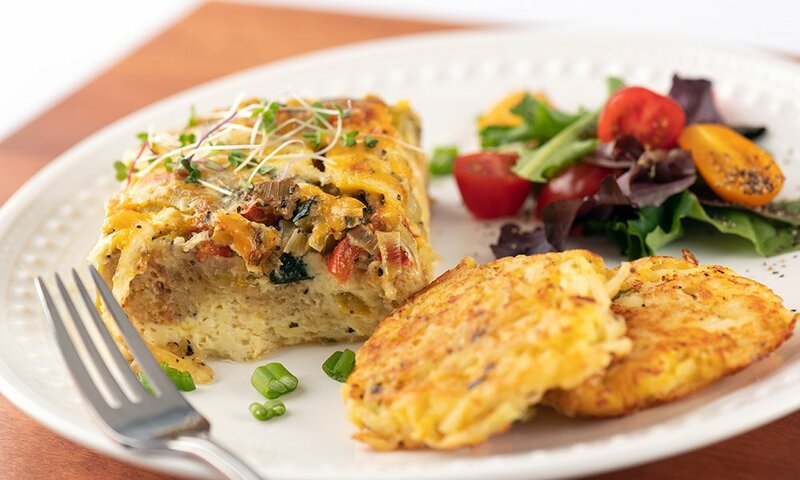 Let us spoil you with full candlelight breakfasts which begin with a bountiful continental buffet, followed by fresh seasonal fruit and then the entrée of the day. 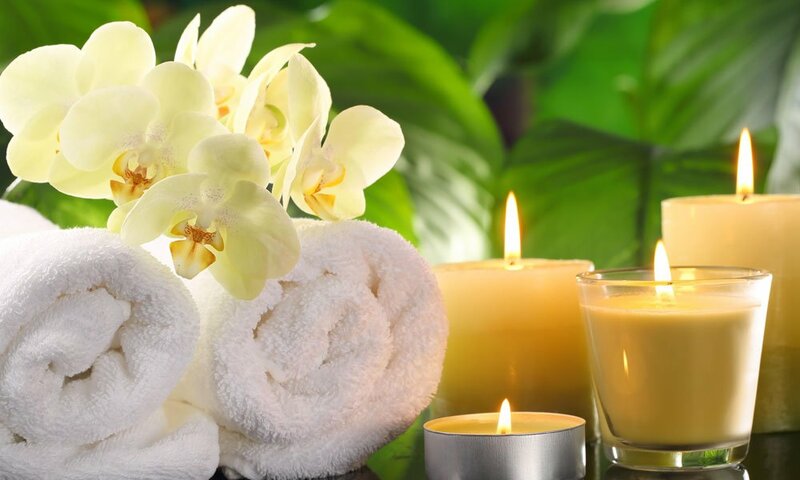 Soft music; fresh flowers; locally made chocolates; plush robes and more are what you can expect while staying at the Inn! Choose from one of our delightful guest rooms or expansive suites, most of which have fireplaces to warm those cool Maine evenings! 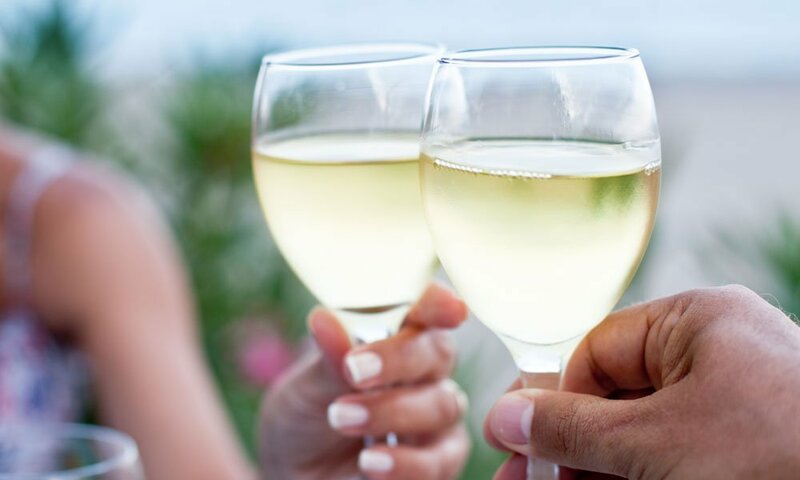 Explore the natural beauty of Camden, Rockport, and Lincolnville, or wander just a little further to other neighboring towns, returning each evening to the Inn for a beverage of your choice from our full-service bar while enjoying a complimentary petite cheese plate. On Saturday evenings and holidays, start the evening off with a small plate from our First Course menu before heading out to a local restaurant for dinner. 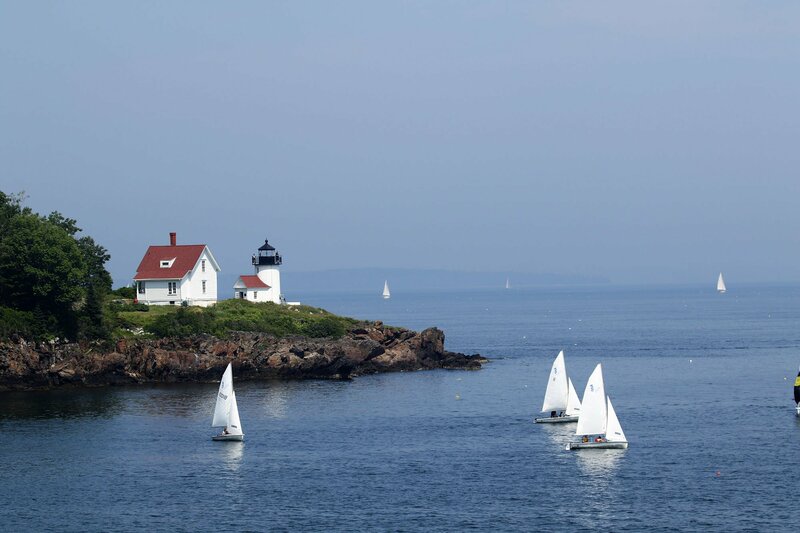 Our lodging in Camden is the ideal location from which to explore Maine’s Mid Coast and The Captain Swift Inn is the perfect get-away retreat, a true Maine Inn! 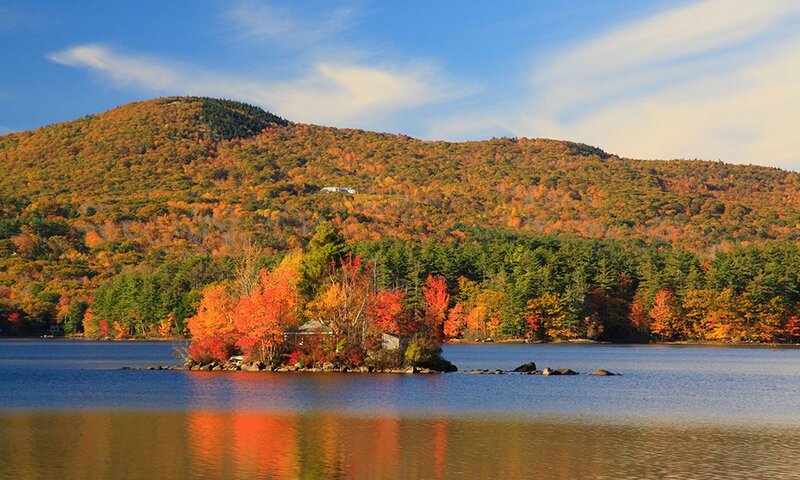 We look forward to meeting you and hosting your stay in Camden Maine. We are also available to assist you with your plans as needed! Guests who book directly on our secure website or call to make their reservation pay 5% less on lodging through our Book Direct Special than those who book using online travel agencies. Book Direct at this Camden Maine Inn Bed and Breakfast.